The merger of Save the Children and Merlin last week shook the development community, but is the move a sign of an emerging trend among international NGOs to work together to become more effective? 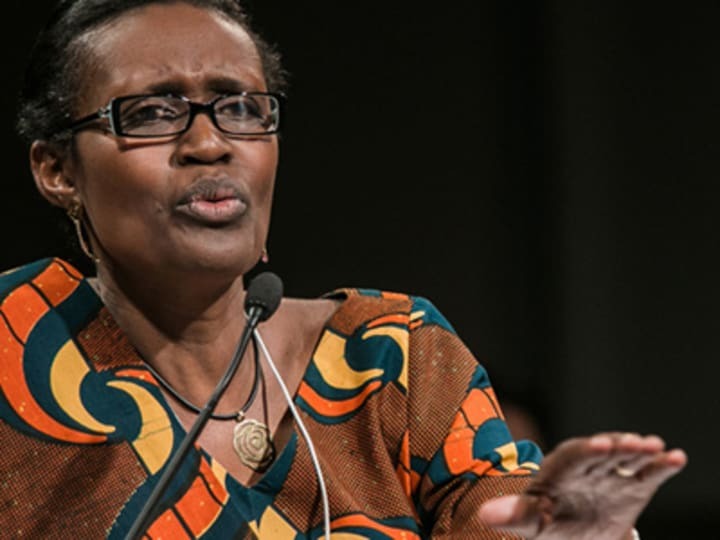 Winnie Byanyima, recently appointed executive director of Oxfam International, acknowledges that possibility, but stopped short of calling it a trend. “Generally we have seen smaller organizations acting through wider coalitions, collectives or families. … This coming together of large families has been happening over the last 20 years or so. You have an Oxfam family, a CARE family, a World Vision family, a Save the Children family, ActionAid,” she explained during an exclusive interview with Devex. “Maybe now there is another wave of bringing organizations together, which might be about sharing resources, but I wouldn’t say that this example constitutes a trend,” Byanyima asserted. Asked if the new business-oriented approach to development being put in place by many iNGOs means that they are not as nonprofit as they used to be, the Oxfam chief said that is a consequence of the convergence of several trends. “Civil society has become stronger, more professional, more business-like in its work, applying corporate principles in how it works. But at the same time, we are seeing states — perhaps as a result of the financial and economic crisis — trying to pass on responsibilities to the corporate sector,” she explained. The private sector, according to Byanyima, is increasingly being asked by governments to play the role that the state should have in providing basic services to its citizens, and companies are also “encroaching” on the space of civil society through social enterprises. “This is a bit problematic for us in the civil society sector as the practice can lead to a collusion of the public and private sector to avoid scrutiny by civil society,” Byanyima explained. How are industry trends shaping Byanyima’s tenure at Oxfam as well as her priorities for streamlining the operations across the NGO’s affiliates? Read more from our interview with Oxfam International Executive Director Winnie Byanyima.